Did you know? Cannabis skincare is all the rage now. Yeah. Go figure. But hey, I guess I wouldn’t be a proper skincare blogger if I didn’t give it a try, right? That’s why my first foray into The Inkey List is their Hemp Oil Moisturizer. So, what’s the deal with cannabis in skincare and how did The Inkey List Hemp Oil Moisturizer fare? Say what?! Is there marijuana in my moisturizer?! Fret not. Hemp oil is NOT marijuana. They’re both members of the cannabis plant family, so people tend to lump them together and think they’re the same thing. They’re not. But hey, it makes for some good skincare news. 😉 Brands are running with it, saying it can work all kinds of miracles. So far, science confirmed only one (bummer, I know! ): hemp oil is super moisturizing. Together with borage and evening primrose, hemp oil is one of the three oils rich in gamma-linolenic acid (GLA for short). GLA is a multitasker: it moisturises skin, fights free radicals and soothes irritations. This makes The Inkey List Hemp Oil Moisturizer a great choice for dry, sensitive skin that gets irritated easily. I had the same doubts. That’s why I hesitated to put The Inkey List Hemp Oil Moisturizer in my shopping cart. Coconut oil has a track record of giving people breakouts. I’ll be honest: if my skin were still oily, I wouldn’t had risked it. But it’s more on the drier side now (thanks, London!) so I felt it was safer to give it a shot – luckily it didn’t disappoint. I didn’t get a single pimple in 6 weeks! 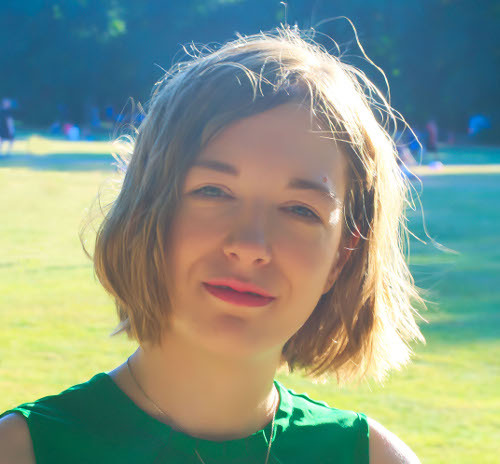 What else does coconut oil do – apart from giving some people breakouts? It’s super moisturizing. Coconut oil creates a barrier on the skin that traps moisture in, keeping skin soft and supple for hours. The Inkey List Hemp Oil Moisturizer isn’t that rich in antioxidants – and I totally understand why. They have to keep the price down somehow. But, at least it gives you one of the best antioxidants out there: green tea. What’s so special about it? Fight wrinkles: polyphenols destroy free radicals before they can give you wrinkles. EGCG, the most powerful polyphenol in green tea, is 200 times more powerful than vitamin E! Soothe irritations: polyphenols reduce chronic inflammation, one of the main causes of free radicals (and premature aging). Protect skin from the sun: they reduce the inflammation caused by UV rays. Told you it was pretty powerful! You’d think that with coconut in the mix, The Inkey List Hemp Oil Moisturizer had a rich, hard-to-blend, pore-clogging texture. Wrong! This stuff is very lightweight, almost to the point of being runny. On the plus side, it spreads easily and sinks in quickly. So how does the moisturizer fare? It’s a great choice for combination and dry skin. It moisturises skin without clogging up oily areas. Most days, this on top of a hyaluronic acid serum is all I need to keep my skin soft and supple in this freezing cold. If your skin is very dry, especially if it’s flaking or easily reddens, I don’t think this will be enough for you. You may want to get something richer and even more nourishing. It’s all about knowing what works for YOUR skin type. 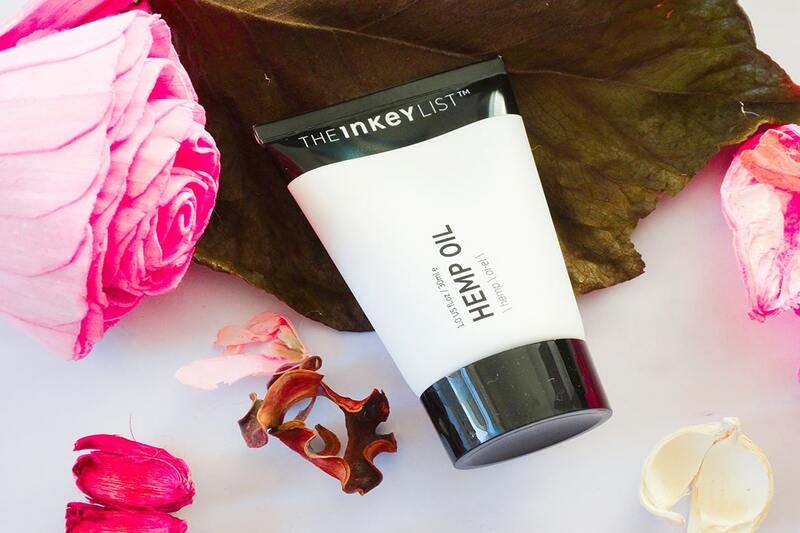 The Inkey List Hemp Oil Moisturizer has a lightweight texture that deeply soothes and moisturises dry and combination skin without causing breakouts. Have you tried The Inkey List Hemp Oil Moisturizer? Share your thoughts in the comments below. Andrew, me too. It’s so refreshing to see something new.